The Samsung Galaxy S9 features a metal and glass design, with tapering edges on both sides. It has a 5.8-inch Quad HD+ Super AMOLED display with an 18.5:9 aspect ratio. Touch response and colours are superb and it also supports HDR. In India, the phone uses an Exynos 9810 octa-core SoC and comes with 4GB of RAM a choice of 64GB or 256GB internal storage, which is expandable. The stereo speakers delivers good sound quality and there's wireless charging here too. The main highlight is the camera, which features a variable aperture, super slow motion videos up to 960fps and AR Emojis. Camera performance is good too, especially in low light. The 3000mAh battery supports fast charging and should stretch an entire day on a single charge. I am using Note 5 and that have a fantastic camera. I have a high expectation on Samsung Galaxy S10, while when I see the leak posts and saw its camera, I think it's far away from my expectation. 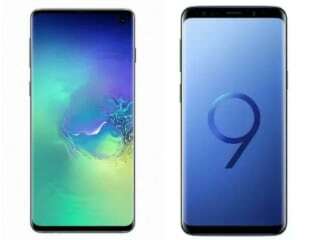 Samsung Galaxy S9 smartphone was launched in March 2018. The phone comes with a 5.80-inch touchscreen display with a resolution of 1440x2960 pixels at a pixel density of 568 pixels per inch (ppi) and an aspect ratio of 18.5:9. Samsung Galaxy S9 is powered by an octa-core Samsung Exynos 9810 processor that features 4 cores clocked at 2.7GHz and 4 cores clocked at 1.7GHz. It comes with 4GB of RAM. The Samsung Galaxy S9 runs Android 8.0 and is powered by a 3,000mAh non-removable battery. The Samsung Galaxy S9 supports wireless charging, as well as Quick Charge 2.0 fast charging. As far as the cameras are concerned, the Samsung Galaxy S9 on the rear packs a 12-megapixel camera with a 1.4-micron aperture. The rear camera setup has phase detection autofocus. It sports a 8-megapixel camera on the front for selfies, with an f/1.7 aperture and a pixel size of 1.22-micron. The front camera also features autofocus. 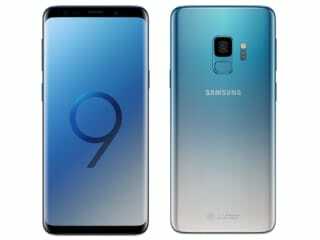 The Samsung Galaxy S9 runs Experience 9.0 based on Android 8.0 and packs 64GB of inbuilt storage that can be expanded via microSD card (up to 400GB). The Samsung Galaxy S9 is a dual-SIM (GSM and GSM) smartphone that accepts Nano-SIM and Nano-SIM cards. Connectivity options on the Samsung Galaxy S9 include Wi-Fi 802.11 a/b/g/n/ac, GPS, Bluetooth v5.00, NFC, USB OTG, USB Type-C, 3G, and 4G (with support for Band 40 used by some LTE networks in India). 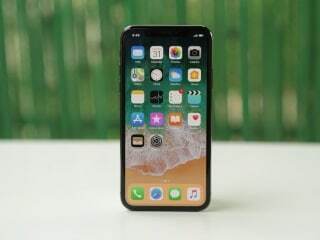 Sensors on the phone include accelerometer, ambient light sensor, barometer, compass/ magnetometer, gyroscope, proximity sensor, and fingerprint sensor. The Samsung Galaxy S9 supports face unlock. The Samsung Galaxy S9 measures 147.70 x 68.70 x 8.50mm (height x width x thickness) and weighs 163.00 grams. It was launched in Lilac Purple, Midnight Black, and Coral Blue colours. 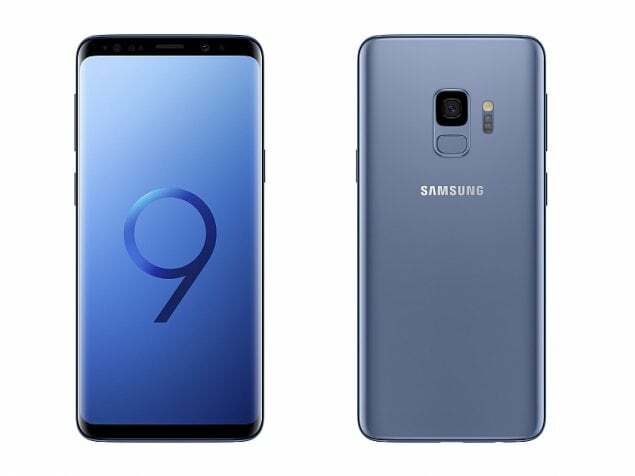 As of 24th April 2019, Samsung Galaxy S9 price in India starts at Rs. 42,990.